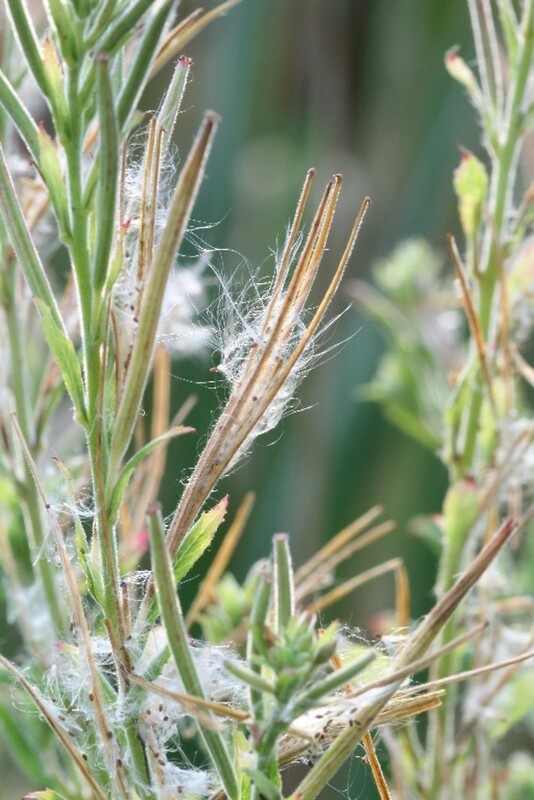 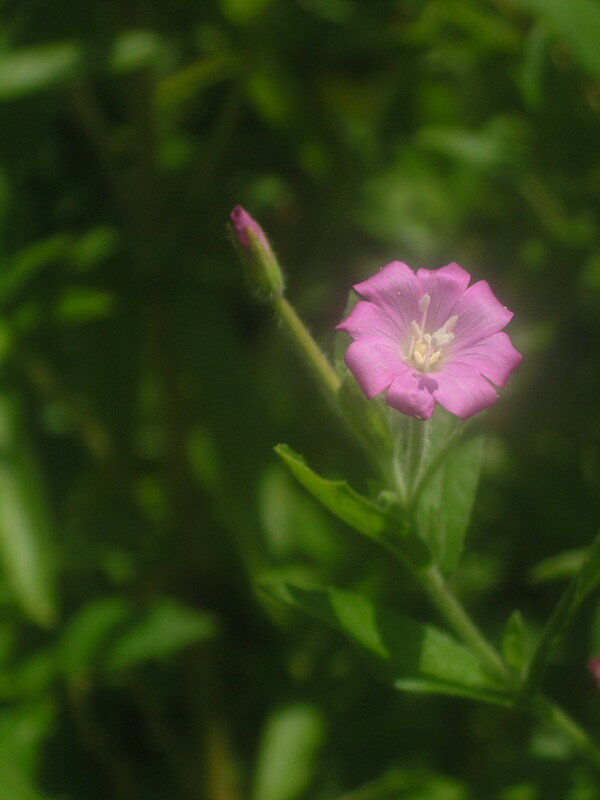 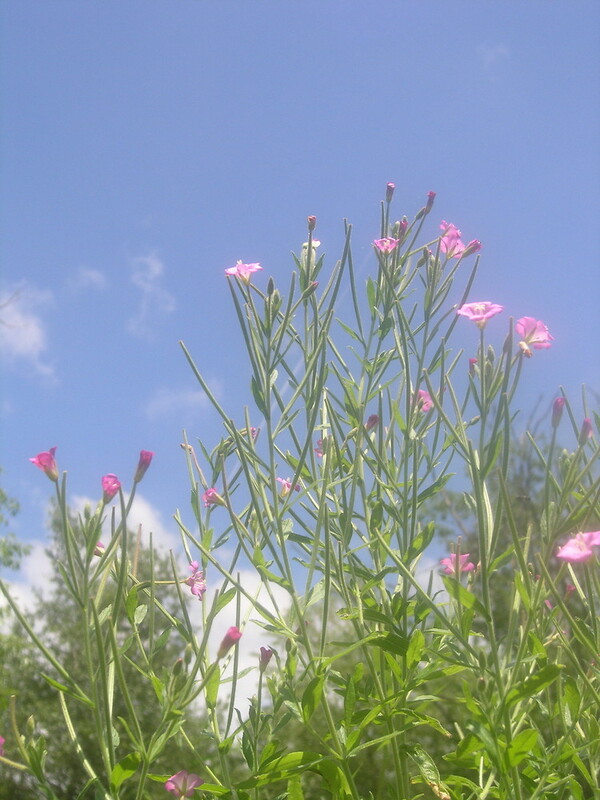 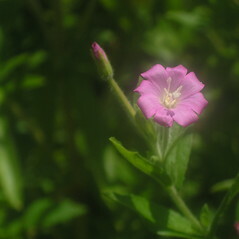 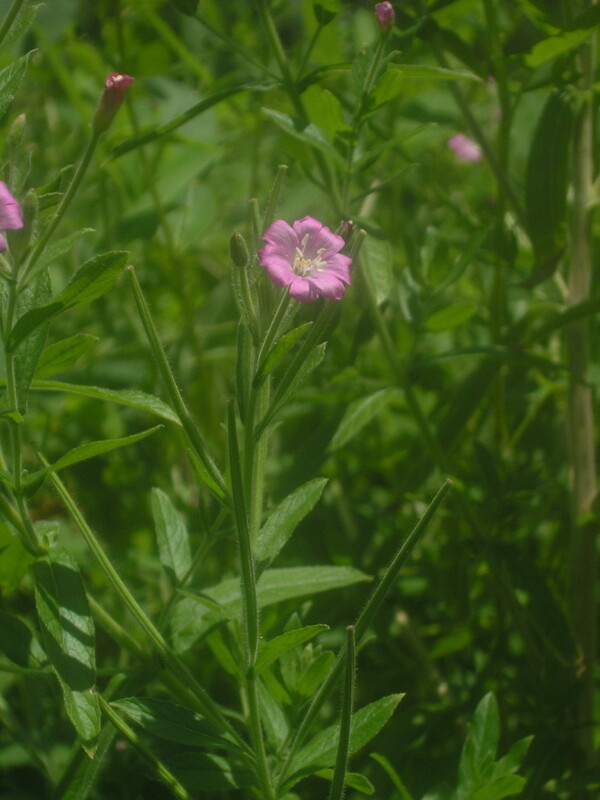 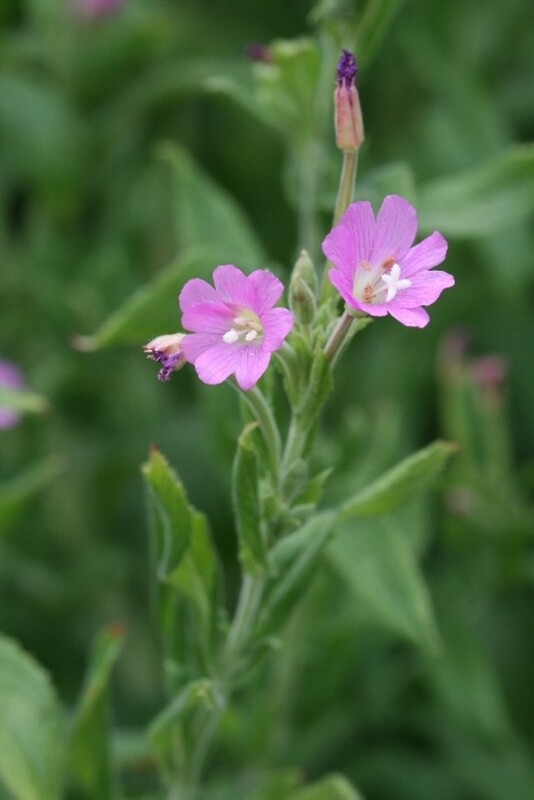 Hairy willow-herb is a Eurasian native that has become an important and aggressive invader in North America. 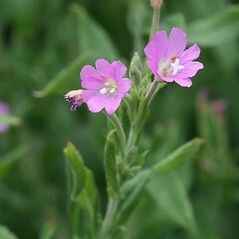 The earliest records of this plant in the Northeast date from the mid nineteenth century. 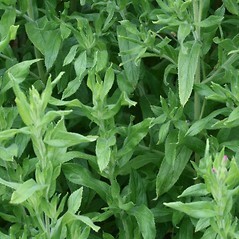 It was introduced either via ships' ballast or due to cultivation in gardens. 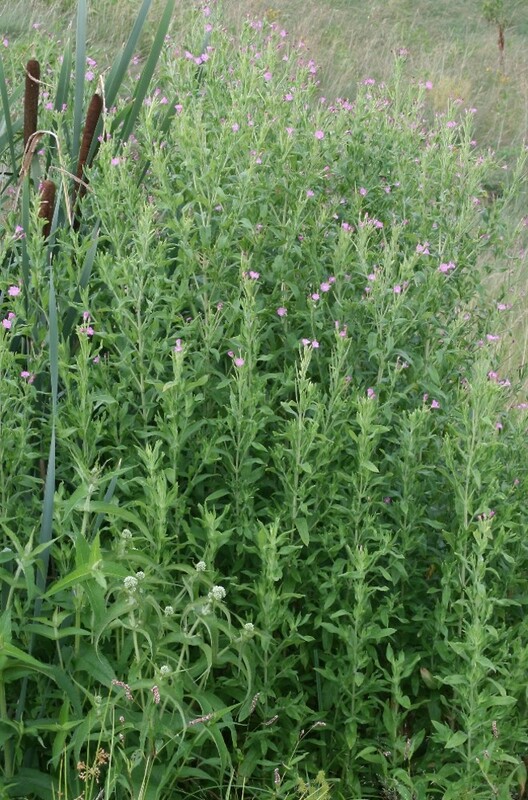 It forms dense mono-specific stands in wetlands, meadows, roadsides and waste areas. 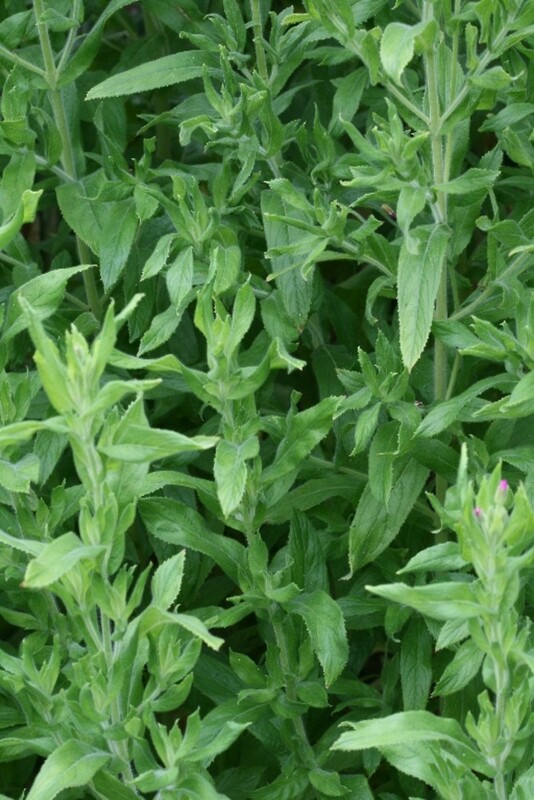 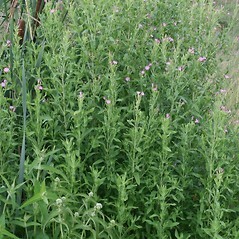 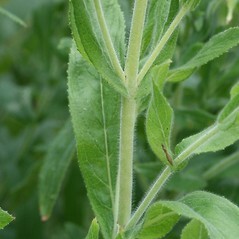 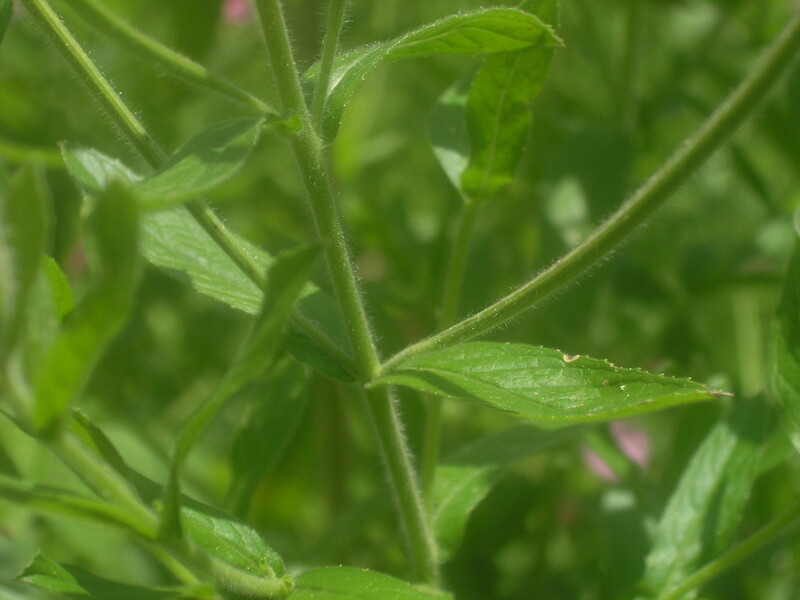 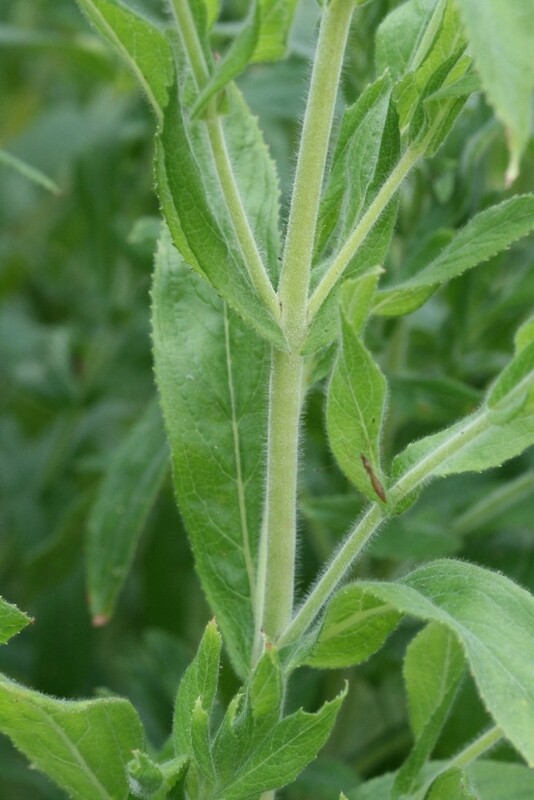 It is often found growing together with purple loosestrife (Lythrum salicaria). 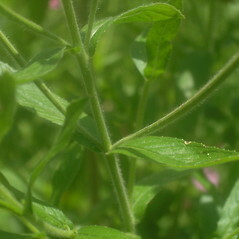 petals 4-9 mm long, with a deep notch, and leaves not clasping the stem (vs. E. hirsutum, with petals 10-16 mm long, with a shallow notch, and leaves somewhat clasping the stem). 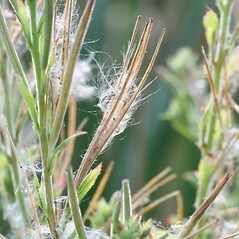 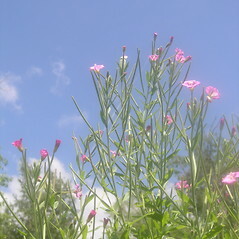 hairy willow-herb. 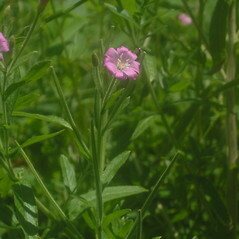 CT, MA, ME, NH, RI, VT. Fields, roadsides, waste areas.